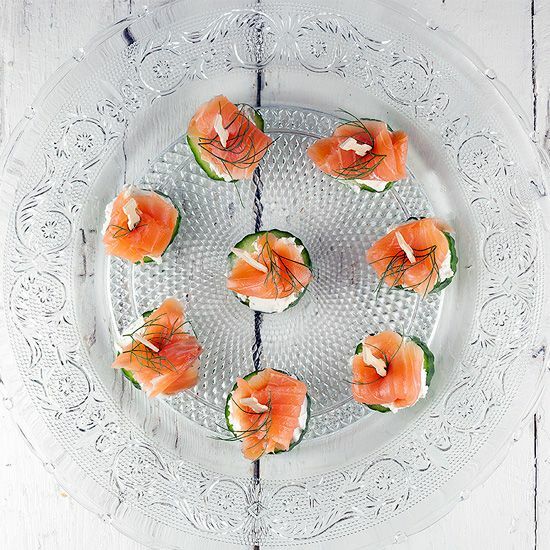 You won’t believe how easy it is to make these mini cucumber smoked salmon appetizers. All it takes is 10 minutes, great for serving at parties, high tea or simply while watching a movie with your SO. Let us know what you think of these appetizers by leaving a comment. WASH the cucumber, then slice into 1 – 2 cm (o.4 – 0.8 inch) thick slices. COVER each slice with herb butter using a knife. 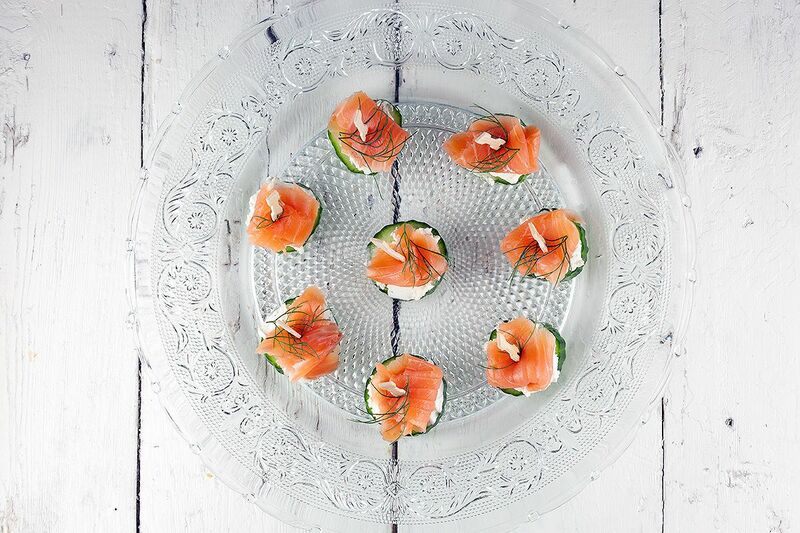 CAREFULLY fold a small slice of smoked salmon inwards and place it on top of the herb butter. 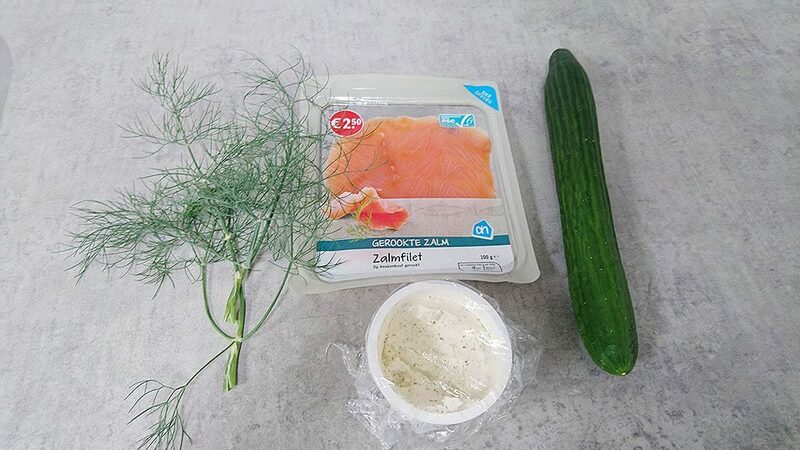 GARNISH with a small sprig of fresh dill. Enjoy!